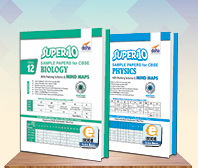 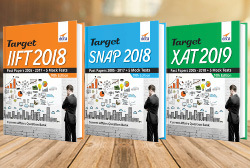 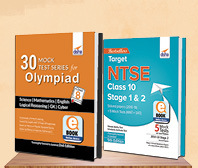 CBSE Class 12 Mathematics Solved Papers (2008 - 18) in Level of Difficulty Chapters with 3 Sample Papers 5th Edition is altogether a new approach for Practicing, Revising and Mastering Mathematics for Class 12 CBSE Board exams. 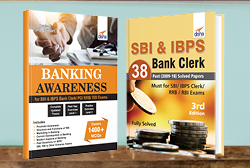 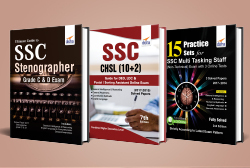 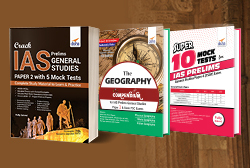 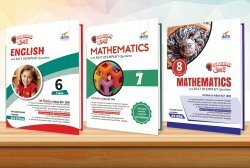 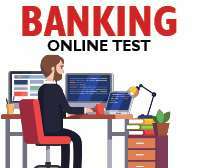 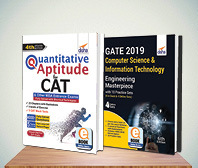 The book covers solutions to the Mathematics questions that appeared in the 2008 - 2018 Question papers of CBSE Board Delhi/ All India/ Foreign papers. 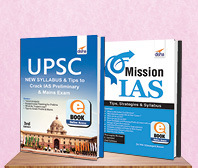 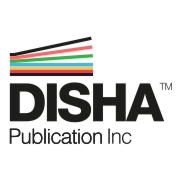 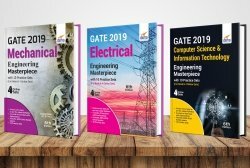 The book provides a unique and innovative chapterisation defined on the basis of Level of Difficulty - Concept/ Application/ Skill. 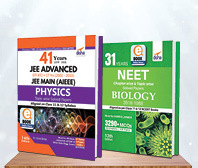 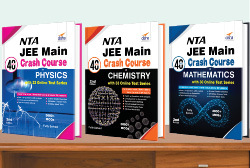 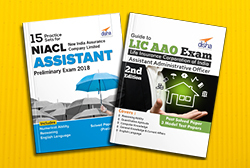 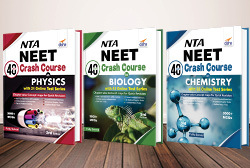 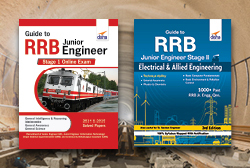 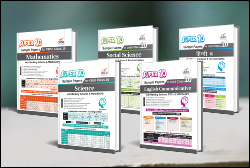 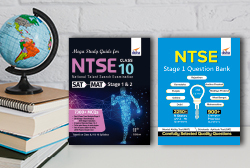 Questions in each chapter are then divided among the various NCERT chapters. 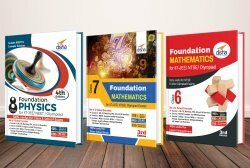 Some of the typical chapter names are: Check Your Knowledge of Concepts; Direct Formula based questions; Check your understanding of concepts; Simplifying the problem; How to prove the problems mathematically? 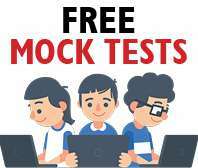 ; Application Based short-word problems; Application based long word problems; Application based (value based) problems etc. 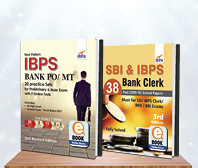 The book also provides 3 Sample papers with detailed solutions. 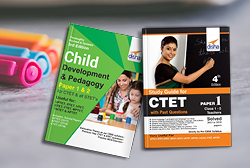 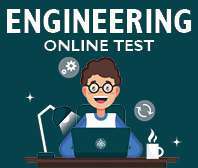 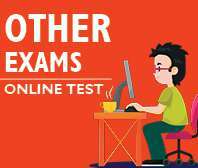 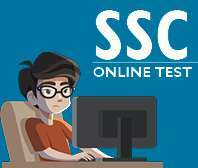 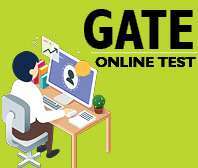 The papers have been designed on the latest pattern of the exam as announced by the CBSE.